A project as brilliant and exciting as the components that made it; A Collaboration from Valentine Wines winemaker Dom Valentine with Chef Matt Stone and Chef Jo Barrett! 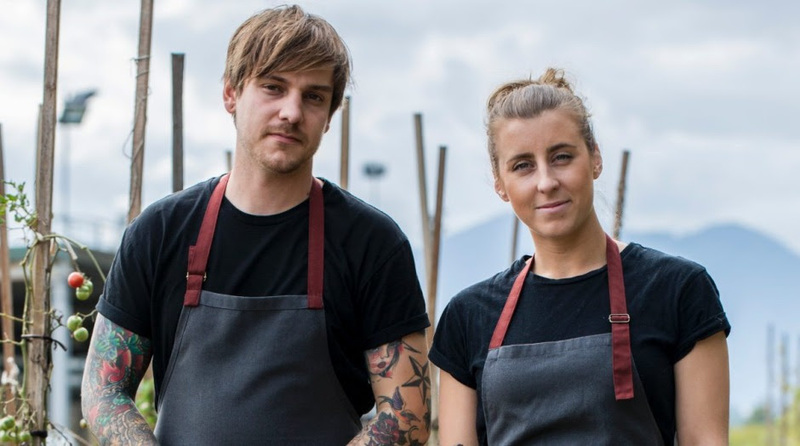 Partners in the kitchen and out, Matt and Jo are highly respected and recognised throughout the industry for championing sustainability and native ingredients sourced whilst 'ambling' through the veggie garden of Oakridge Estate. This echoes decibels and transcends towards this collaboration which intends to evolve each vintage with new projects forever on the horizon. Valentine is quick to add that the award winning dynamic duo bring a heap to the direction of the team's vinous endeavours with their finely tuned palates and sense of smell, not to mention getting their hands dirty in the winery ahead of lunch or dinner service or found picking in the vineyards. To be expected, the brief is minimal intervention with an uncompromising, zero tolerance approach towards sustainability, locality and drinkability. 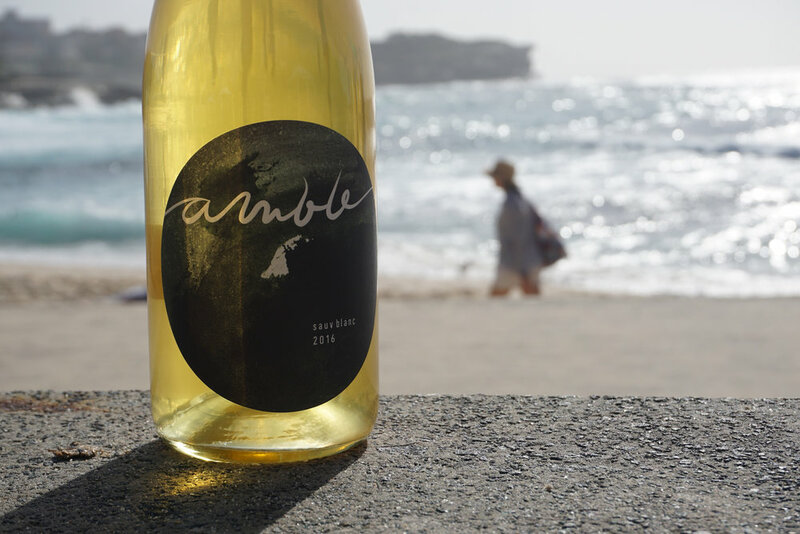 Handpicked Sauvignon Blanc from the esteemed Willowlake Vineyard, Gladysdale in the Upper Yarra region of Victoria elevated at 255m above sea level on red volcanic clay loam soils. One half of the parcel was whole bunch pressed to old white French oak for wild barrel fermentation. The other half was destemmed and fermented on skins for 14 days and then left on skins to soak for 3 months. Pressed off skins and matured in old French oak barrels. The two parcels were blended together and racked twice before bottling with no fining or filtration and minimal sulphur addition of 40ppm. A very textural wine with mouth-watering phenolics. Primary and secondary fruit characters compliment a complex aromatic and flavour profile.